Dr. Surekha Ramachandra, Presidrnt of the Down Syndrome Federation of India was invited to Latvia to speak at Riga by the Latvian Down Syndrome Association. She made a presentation at the University hospital at Riga on Down syndrome in India and the progress that we have made here. Down syndrome awareness has to be done across the region. And this is one of the initiatives taken in order to do so. While the Latvian DS association is doing very well and awareness also high, there is still need to get more involvement wherin people start espousing the cause and an inclusive society becomes possible. 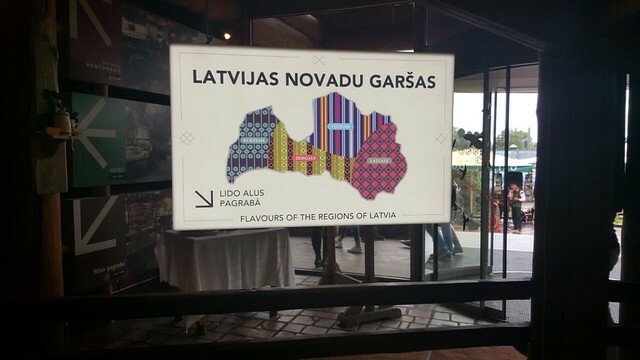 Here are a few glimpses of Latvia.